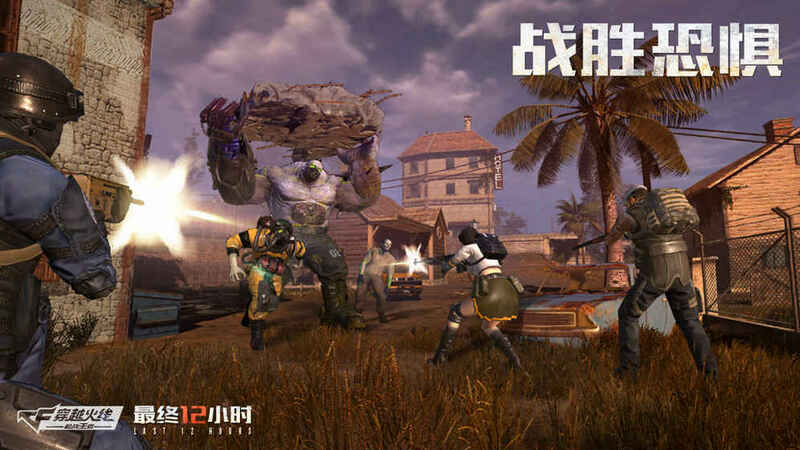 Crossfire Last 12 Hours is upcoming Zombie survival game. 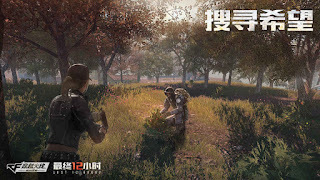 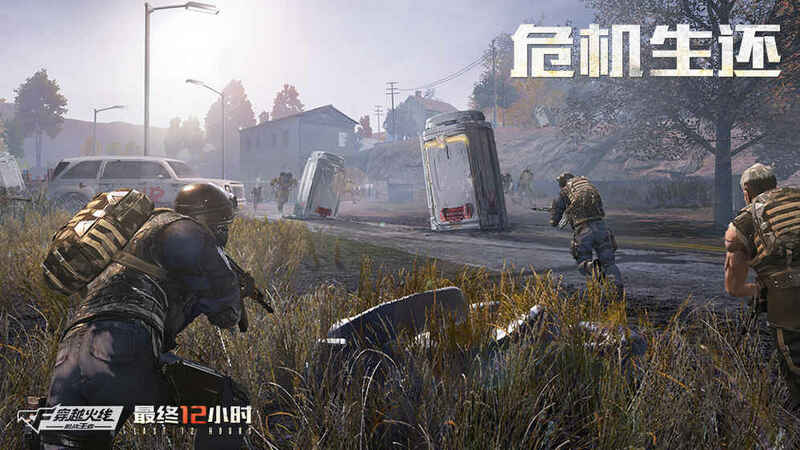 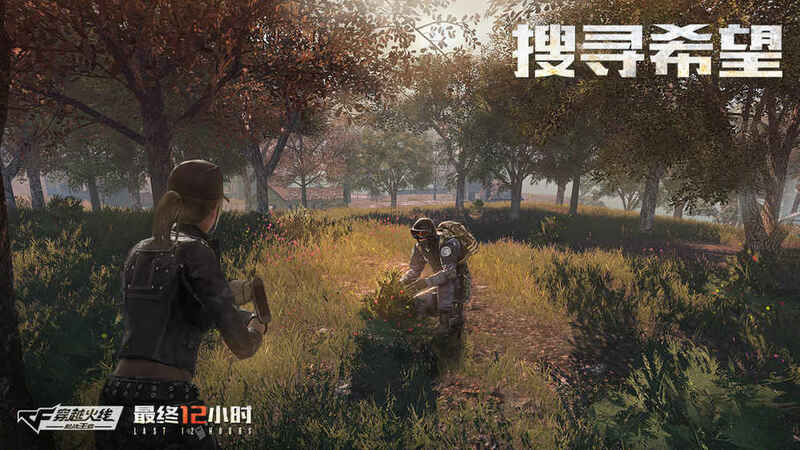 It's a very nice game interms of graphics because it's also developed by creators of PUBG Mobile.It's not released world wide but you can download it from below link. This is an unknown island, 60 mercenaries are sent To perform mysterious tasks. 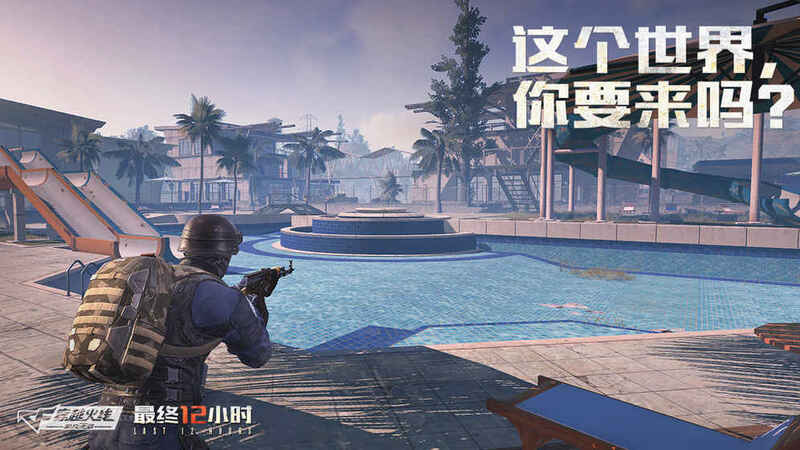 When they arrived on the island, the task began to count down. After 12 hours, the island would start a self destruction system, supporting the total shortage of 60 people to live and the most terrible things will happen in the darkness.I have embed video of the crossfire last 12 hours below and game runs on Galaxy Note 9. 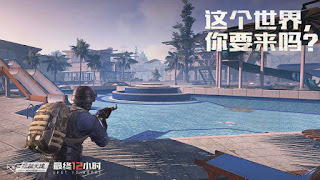 How to Install Crossfire Last 12 Hours on Android.